Marsaskala is a seaside village situated on the south east coast of Malta. The dive sites in M’skala are located around Zonqor Point peninsula on the north side of the entrance to Marsaskala Bay. There are a number of diving sites in this area, including tugboat wrecks St. Michael and Tug 10 on the south coast of of Zonqor Point, various reefs, and Mini Blue Hole a bit farther on the north side of the point. St. Michael and 10 were scuttled on 16th May 1998 to create an artificial reef for scuba diving. Marsaskala is protected from the prevailing north-westerly winds, and when other areas on the north and west coasts of Malta are not divable due to bad weather conditions, the sea is nice and calm at Zonqor Point. This is also a good place for training or second dive, although visibility in Marsaskala Bay is not as good as other parts of the Maltese islands. Parking, public toilets, dive centre, kiosks, cafes, restaurants (some open only in summertime) available at Zonqor Point. There is also a large outdoor swimming pool (formerly the National Swimming Pool Complex). Tugboat 10 is shallow wreck dive in Marsaskala, Malta. Tug 10 was 16m tugboat and was scuttled in 1998 for scuba diving. Wreck is upright at depth of 21m. St. Michael is shallow wreck dive in Marsaskala, Malta. St. Michael was 20m tugboat and was scuttled in 1998 for scuba diving. Wreck is upright at 22m. 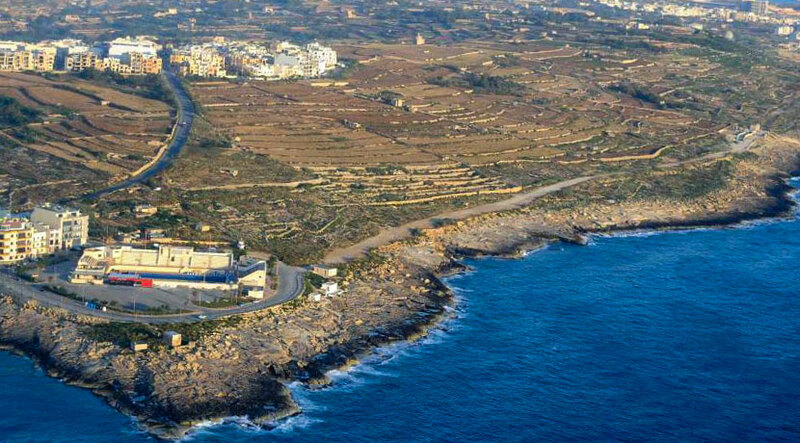 Zonqor Point dive site in Marsaskala has shallow reefs on both sides of the peninsula. Zonqor Point reefs are shore dives with max depth about 20m. 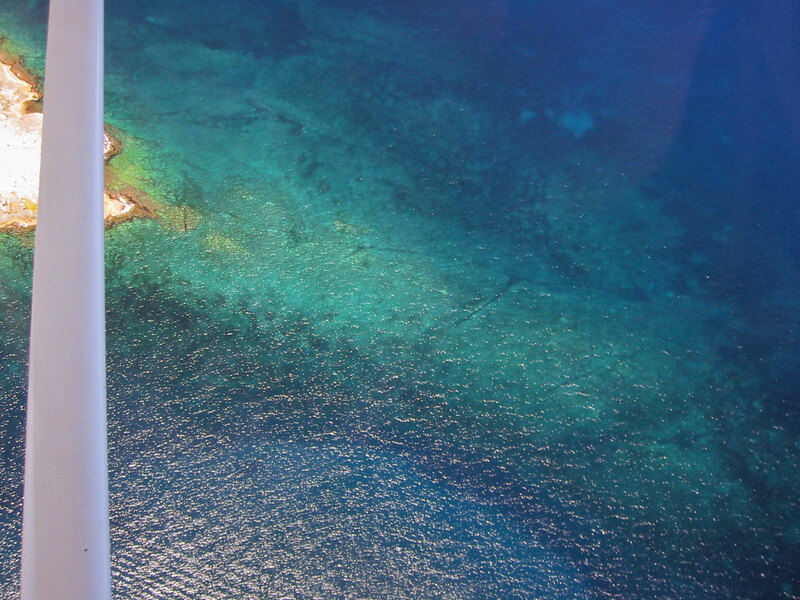 Mini Blue Hole dive site is in Marsaskala, Malta. The hole is a natural rock formation connected to the sea by an underwater tunnel. Shallow reefs as well. ★★☆☆☆ Not my favorite spot. Tugboats are nice to visit every now and then, but that's pretty much it.